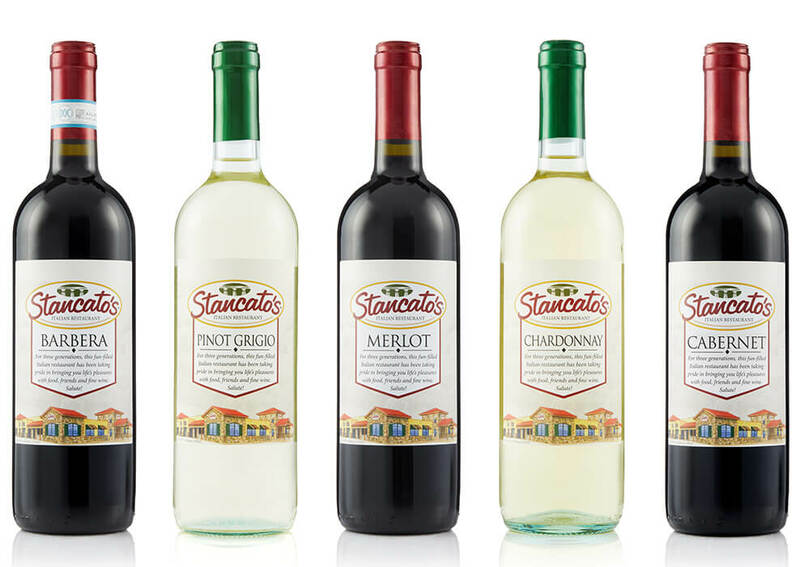 These wines, chosen by the Stancato family, are genuinely unique because each wine has come from a small family owned winery in Northern Italy. From our cellar-for your pleasure, Salute! These thin skinned grapes produce wines marked by their dryness, crispness and acidity. This combination gives the grape a tremendous mouth watering appeal. 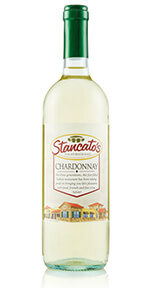 Refreshing with structure and body, slightly sweet flavors of lemon and lime, with a crisp palate cleansing finish. Made from the Nobel Bordeaux variety, this wine displays fine tannins and is mellow but still complex. It boasts flavors of plums, black cherries and violets. Expressions of cocoa and spice, rounds out the soft velvety finish. This dry and full-bodied wine displays an impressive range of flavors from the expected buttered oak overtones to the fresh fruit flavors of apple, pear, citrus and melon, leaving a lasting palate impression. A traditional Italian variety, Barbera is now gaining broader awareness and recognition in other countries. Produced with a native Italian grape variety that isn’t very familiar to the International wine market. 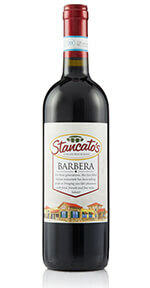 Barbera is silky, full-bodied and powerfully fruity. 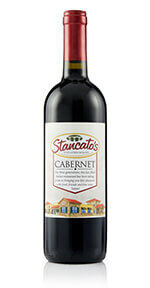 Reminiscent of blackberry with gentle tannins yet concentrated, mellow and smooth. “The “King” of the world’s red wine grapes originated in the Bordeaux region of France. Cabernet’s aroma and flavor characteristics are most compared to black currant, cherry, bell pepper and green olive. You can purchase any of our delicious wines from our restaurant location in Parma.